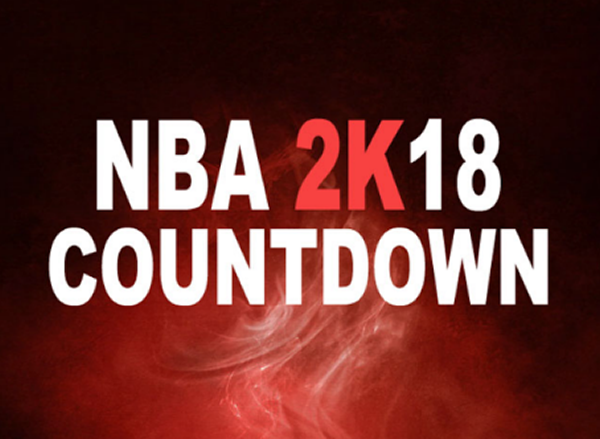 Since NBA 2K17 will be released in September 29th, what we should do is to prepare PC for the game. 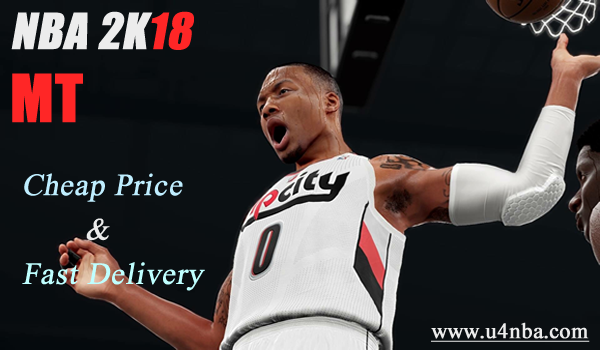 U4nba.com makes predictions for NBA 2K17 Configuration (PC) requirement. This prediction is just for your reference, we are looking forward to 2K announce about this configuration requirements. 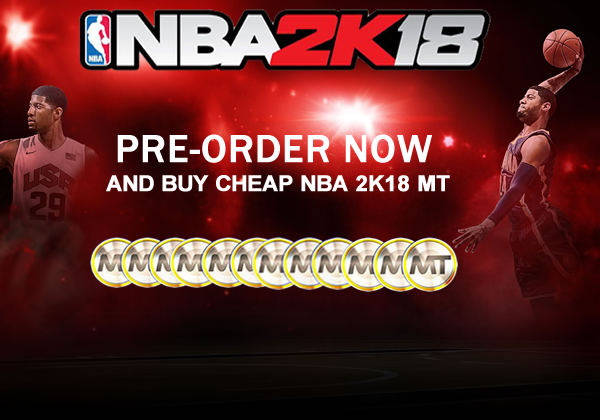 More information is on u4nba.com which is the most complete website for anything and everything related to the NBA 2K game series and all NBA game series, especially for NBA 2K mt!